Nara – the capital of Japan preceding Kyoto and Tokyo; the old capital once known as Heijo-kyo and a prosperous castle town. The city has a long history and is home to numerous works of art and well known temples dating back 1,300 years to the 8th century. 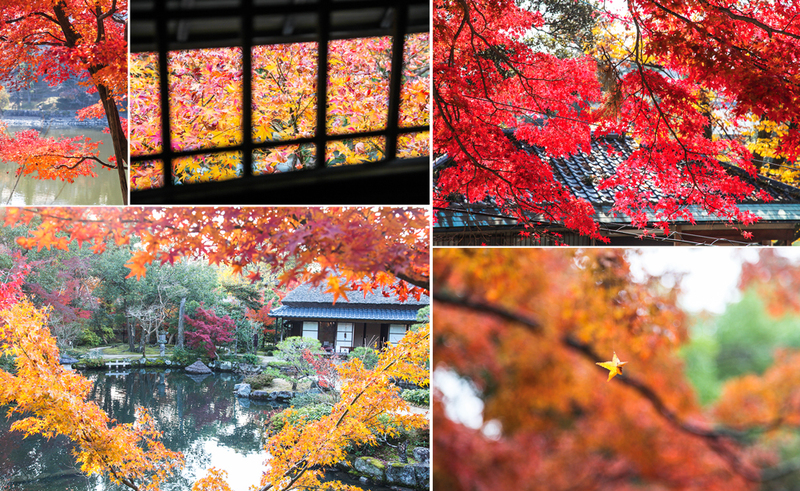 With a particularly long history of various buildings and aspects of culture, the allure of Nara runs deep, and is truly beautiful. Kasuga-taisha (Kasuga Grand Shrine) is located on the eastern side of Nara Park in the heart of the city. 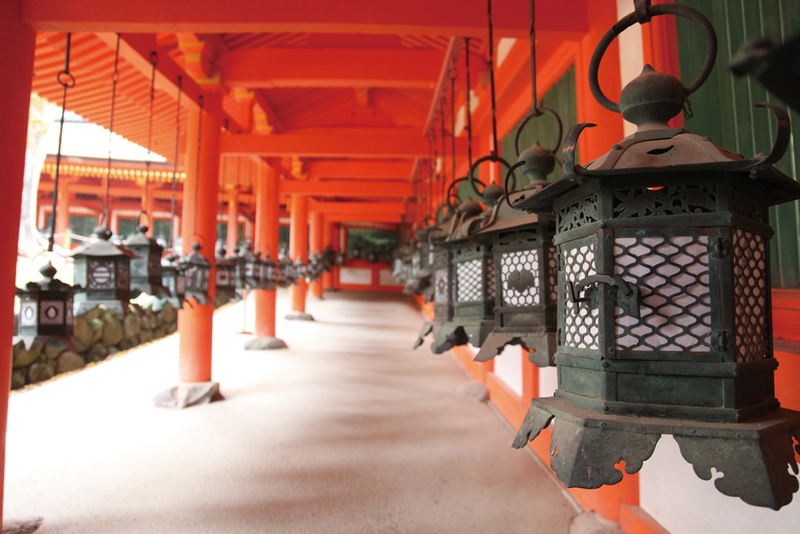 This shrine was established almost 1,300 years ago in 768, and is famous for the approximately 3,000 hanging lanterns found within it. The famous “Daibutsu of Nara” is a statue of the Buddha Vairocana towering at a massive 15 metres tall in the Todai-ji temple. 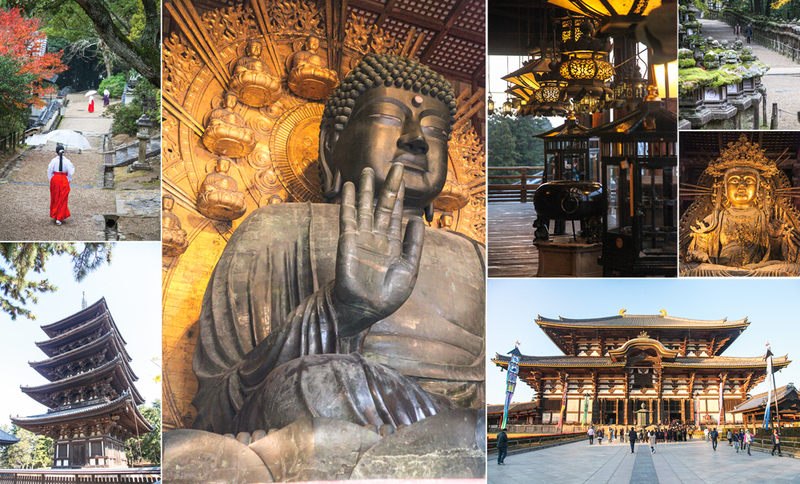 This temple has a long history as once being the largest wooden structure in the world. 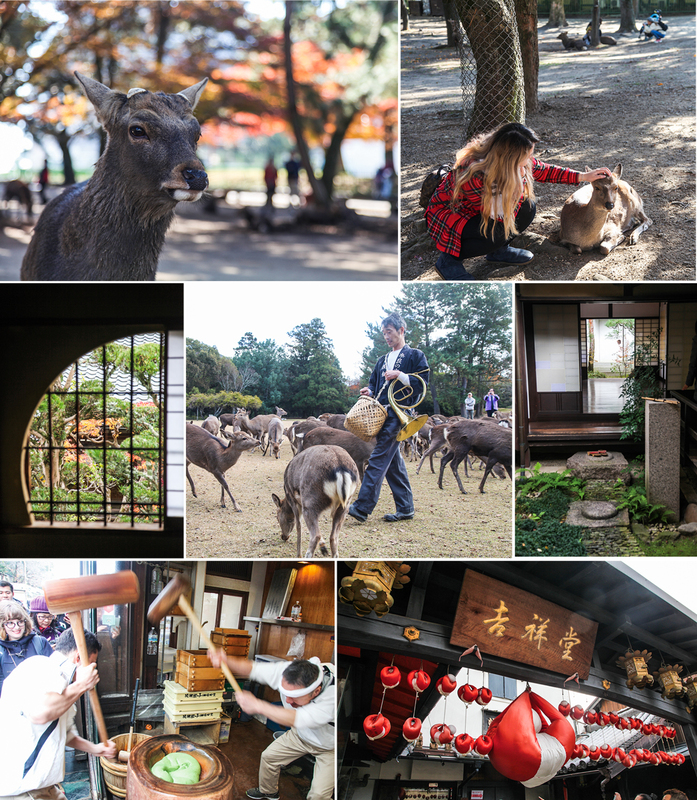 Deer can be found all around the city centred around Nara Park, where temples and shrines including Todai-ji, Kasuga-taisha, and Kofuku-ji are enshrined. The deer found in Nara are said to be messengers to the gods, and as such, are considered deities themselves. Regular deer sightings are a part of everyday life in this city. The sight of deer strutting around the town is a unique experience that can only be had in Nara. Nara is also home to the stronghold of the Yagyu Clan, who are said to be the strongest samurai family in Japan. 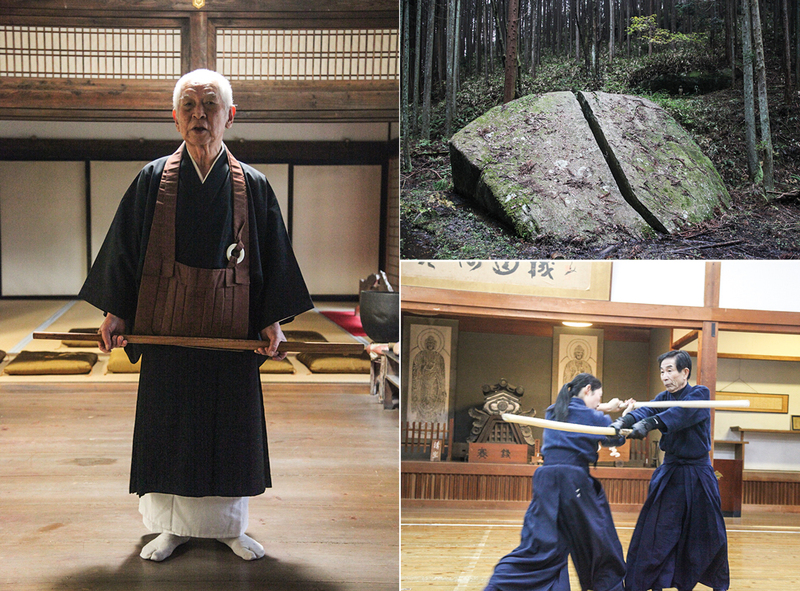 The tense and beautiful samurai culture can only be experienced in the Yagyu hometown. This feature will showcase the beautiful and mysterious wonder of Nara’s long history in a photo gallery format. ← SOOTHE YOUR SOUL WITH CATS!